Are you planning to renovate your home? A recent survey showed that you’re not alone. Approximately 66% of the homeowners in a recent survey stated they were planning to do so as well. While their renovation projects obviously varied, many homeowners opted to replace their windows and doors. The National Association of Home Builders 2012 Remodeling Market Index reported that window and door replacements comprised 44% of the renovation jobs for that year alone. One of the reasons why window and door replacements are in demand is to create a more energy-efficient home environment. When window and doors allow drafts in, it can make an impact on a household’s overall heating and cooling bills. Recent data suggests that this can increase your bills by as much as ten percent to 25%. If you’re planning to replace your windows, for instance, dual-paned are the most effective with retaining heat and air conditioning. In fact, they have demonstrated that they are roughly two times more effective in doing so than single-paned windows. While it does depend on the material, high-quality windows will usually last 20 or more years when they’re properly maintained. Even when your home already has double-paned windows, you may still want to consider having them replaced. This is particularly the case if they’re older, as double-paned windows are now available with low-E coatings. The Efficient Windows Collaborative, which promotes efficient window technology, reported that you are likely to realize saving on your energy bill every year with these types of windows. If your home is 2,600 square feet, for example, it’s possible that you may save up to 15% on your overall bill. Another benefit of having a new window installation is that you will usually get a substantial return on your investment when selling your home. Residential windows usually cost an average of $300.00 to $700.00 each. Once your home goes on the market, the National Association of Realtors reported that you should be able to recoup about 80% of this investment. When you need replacement windows for your home, you want to find a window company that has a variety from which to choose. There’s a good chance you’re looking for dual-paned windows because these will help to maintain your home at the optimum temperature throughout the year. 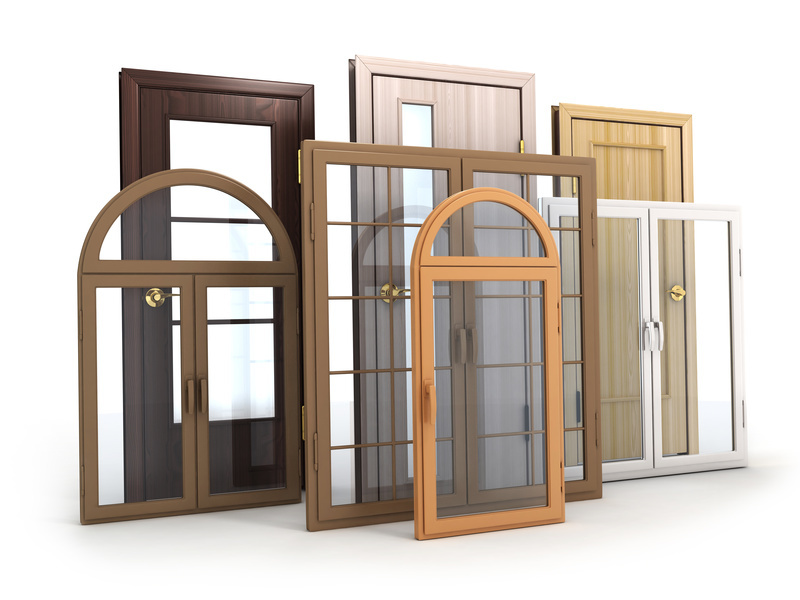 Furthermore, once you find the best window company, it will be the one that not only sells high-quality windows, it will also install them for you. How Old Are the Windows in Your Current Home?